Dorset Road Race League, Molly Haycock (Bournemouth Arrow) & Ed Hatfield (Primera TeamJobs) take individual honours. 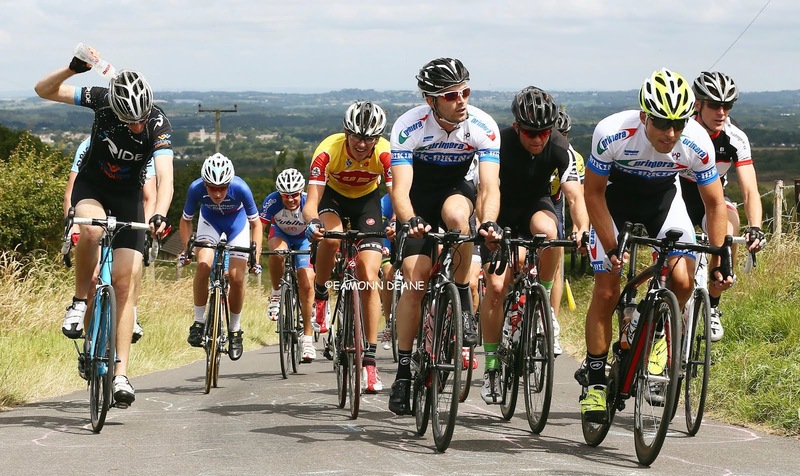 The Men's competition was dominated with a year long Moreton battle between the lone Cannondale rider James Horton and the Primera TeamJobs duo of Ed and Jason Gault. 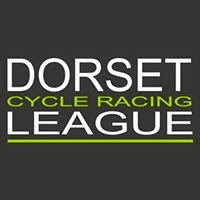 Despite the fact that James brough home four league wins this year, it wasn't quite enough to overhaul an ever-improving Ed, who took a much-anticipated win and a number of podiums at Moreton, along with a haul of points gained at the Henstridge crits and a number of the high-scoring weekend road races. The result of which allowed Ed to nudge in to the lead by just a single point and take the win! 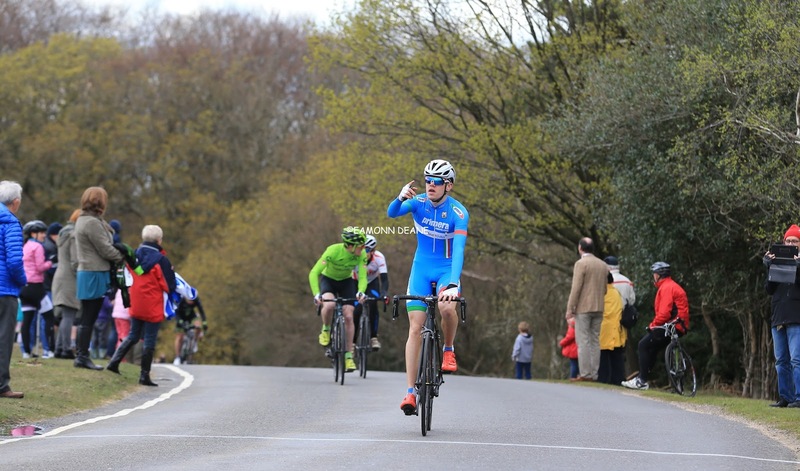 Luke Nolan (Cycology Sunwise) took two wins and four podium places in the six Henstridge crit races, which earned him a well-deserved third place overall. The Ladies competition included additional races this year and the top three in the league ended up very close on points. 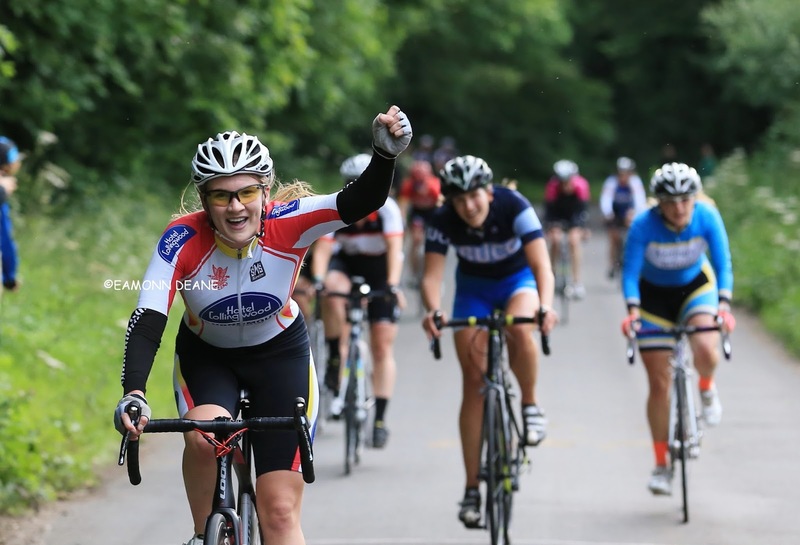 Laura Rayner (Westbury Wheelers) had made notable gains in speed this year and took three wins and six podium places at Moreton. 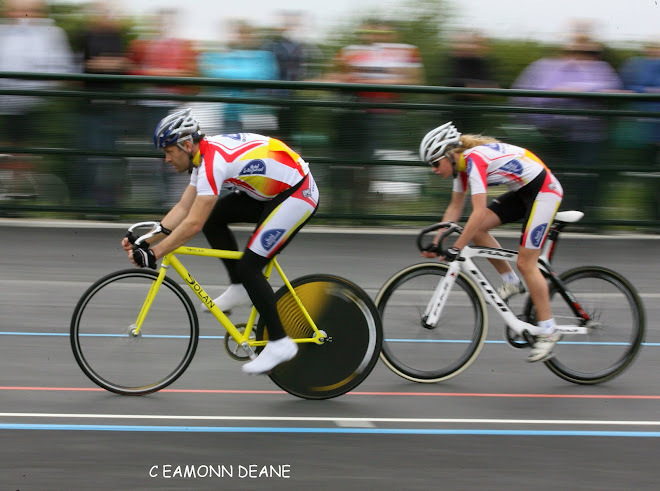 However, it was the canny riding of Molly Haycock (Bournemouth Arrow) who took the league title with a dominant seven Moreton wins! 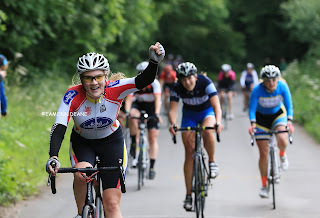 Consistency won the league title for Charmain Walby (Mud Sweat n Gears) last year and this year it worked well for her again this year, seeing her taking third place overall. 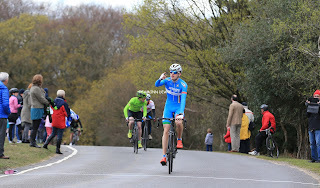 In the team competition, points from Calum Croft, Ed Hatfield, Oscar Hutchings, David Pusey, Jacob Aries, Alex Hart, Jason Gault, and Josh Hooper easily earned the win for Primera TeamJobs, with Tri UK and UK-Biking Copyrite coming in 2nd and third respectively. Charmain Walby and Sarah Wise earned the win for Mud Sweat n Gears in the Ladies competition, followed up by Bournemouth Arrows in second and Westbury Wheelers in third.